This week, I have chosen to stay afar from the sound and fury of the Berlin Candidates Tournament, of which I’ll offer a final analysis next week. In the meantime, I invite you to take a look back with the one game of mine I consider to be the most spectacular, played in 2009. We are on July, 28 in Biel (Switzerland). 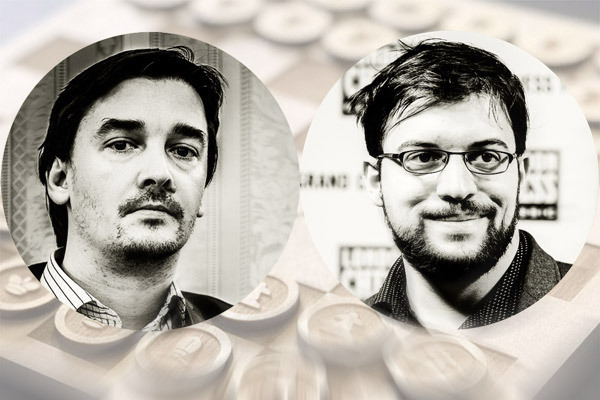 I’m 18, it’s round 8, and I play with black against world #10, Alexander Morozevich. The end The ProChess League season is over for Marseille Migraines, who leave the field at the gateway of San Francisco Final Four. The Ljubljana Turtles, their last opponent, wasn’t favorite on paper, although three of their players are full members of the Slovenian olympic team. But the final score of the match, held on Wednesay, March 21, was a large 9.5-6.5. 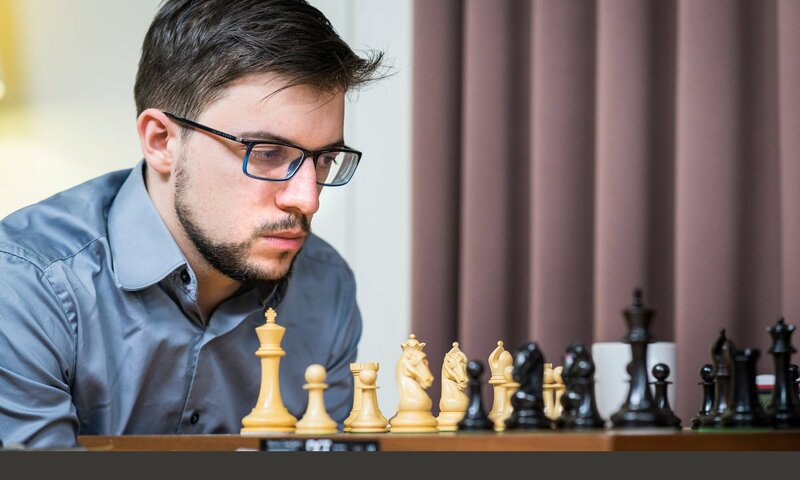 Maxime scored 3 out of 4, with two wins against GMs Borisek (2576) and Sebenik (2562), and two draws with Lenic (2662) and junior Skuhala (2087), after pushing too hard and being on the verge of defeat ! See you in 2019 ! Previous PostPrevious Gripping suspense in the Bundesliga!